The one thing I love about Christmas is plenty of nice snacks and drinks at night time when the children are all asleep in bed. After the hectic days it is always nice to relax with your partner or friends and enjoy some adult time with a tipple and a few tasty morsels, below are a few we will be sampling over the Christmas period. 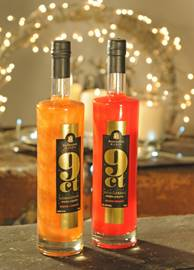 Raisthorpe Manor have a delicious range of liquers and spirits. Wild Vodka with Tangy Orange is a huge hit as a shot and costs £21.95. 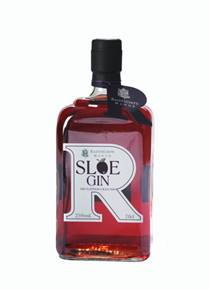 Or if you prefer Gin then their Sloe Gin with home produced Sloes will be the one for you, it is ideal with champagne or sparkling white wine and costs £16.45 for a 35cl bottle. For the Gin lover then Cotswolds Gin has a blend of nine botanicals. The result is a classical well balanced juniper led gin with citrus and spice. Perfect on it's own or on ice. 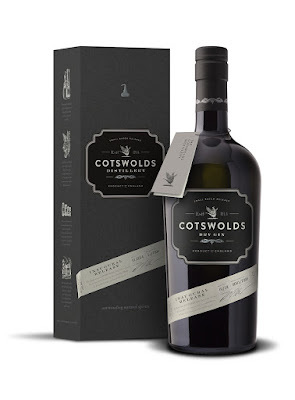 Cotswolds gin costs £34.95 and is available from the Cotswold Distillery. Indulge yourself with a box of luxury chocolates from unique brand Cocoa Hernando. 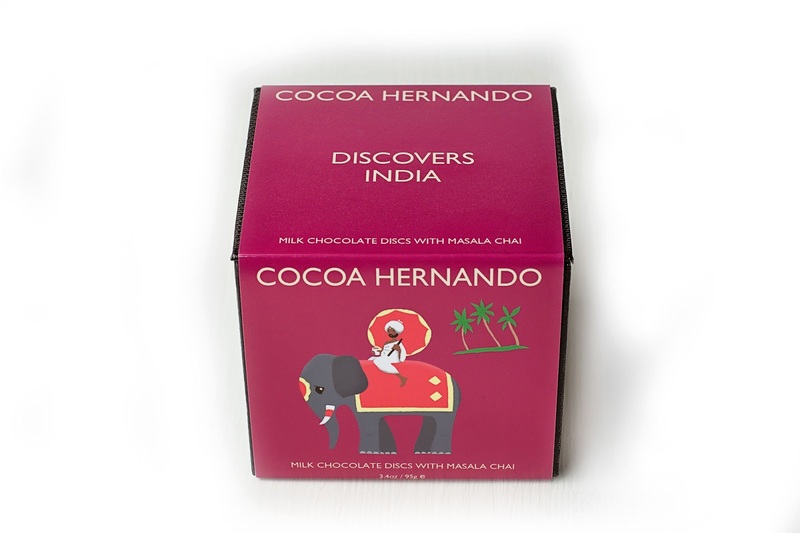 The beautifully ­presented boxes are filled with Cocoa Hernando’s mouth­watering discs, which are delicately flavoured with a range of new travel ­inspired flavours, and are available exclusively from ​Cocoa Hernando. Masala Chai​ is the traditional Indian spice mix, with heady aromas of cinnamon and cardamom blended with milk chocolate, they cost £7. Mr Stanley's offer a delectable selection of British sweets. 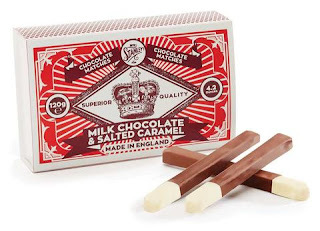 The range includes milk chocolate and salted caramel matchsticks, caramel and seasalt fudge, dark chocolate peppermint creams and quirky chocolate moustaches. 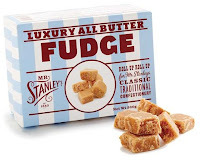 In fact there are so many delicious treats in Mr Stanley's range you will be spoilt for choice. You can order online at Mr Stanley's. 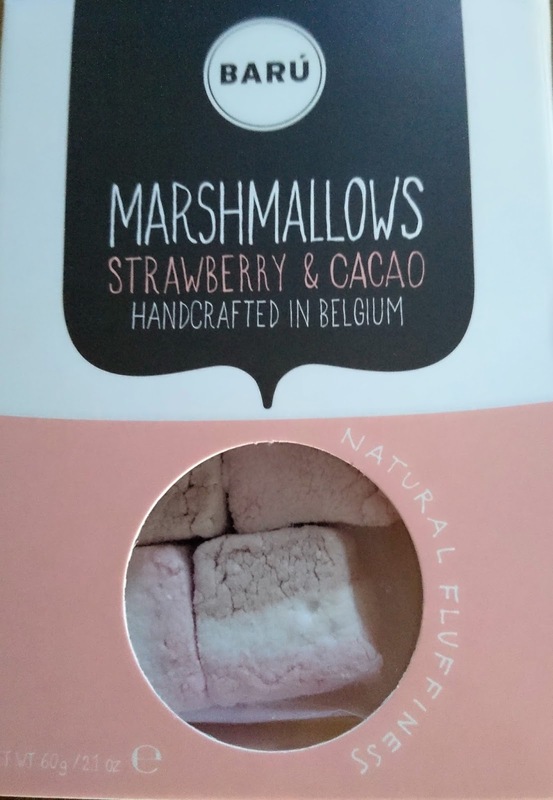 Baru Marshmallows are handcrafted in Belgium and made from natural flavours and colourings. They are available in six flavours, Strawberry & Cacao, Vanilla Bean, Toasted Coconut, Sea Salt Caramel, Blueberry & Basil and Raspberry & Mint. These little clouds of deliciousness cost £3.25 for 6 pieces and are available from Baru. When you need a perfect accompaniment to the Christmas cheese board, Peter's Yard specialise in these delicious Crispbreads, made from an authentic Swedish inspired recipe. The light crisp texture goes wonderfully with cheese. Priced at £2.50 for 90g they are available from Waitrose, Ocado and online at Peter's Yard. 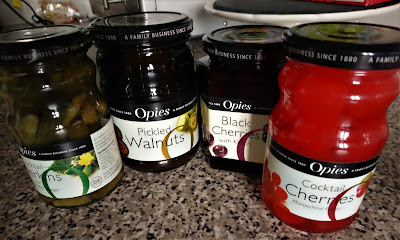 If you are planning cocktails then Opies are the perfect accompaniment. Cocktail cherries are perfect with martini, perfect with prosecco or moreish in a Manhattan cocktail. Pickled walnuts can add depth to a salad or can be served with cold meet and cheese for the delish antipasto. Opies also provide delicious fruits all preserved and ideal for the Christmas period. 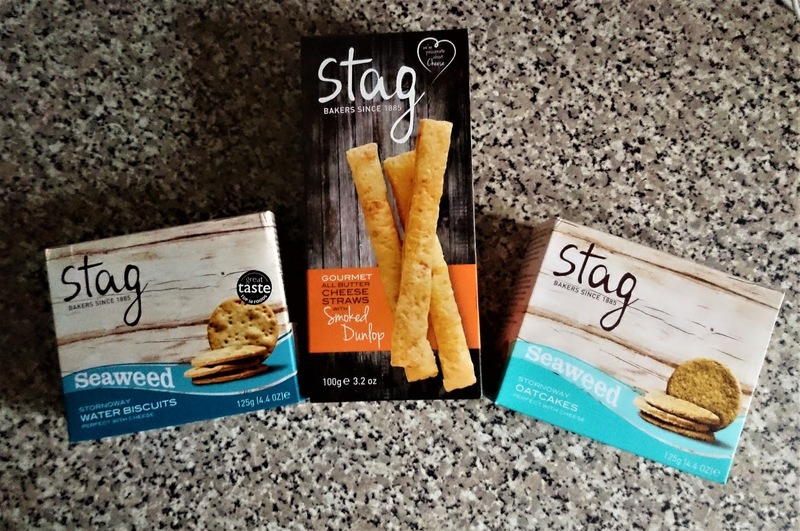 For a different twist to your cheeseboard Stag Bakery bring to you Seaweed Water Biscuits, the most delicious cheese straws and Seaweed Oatcakes all made in a family owned bakery on the Isle of Lewis in the Outer Hebrides. 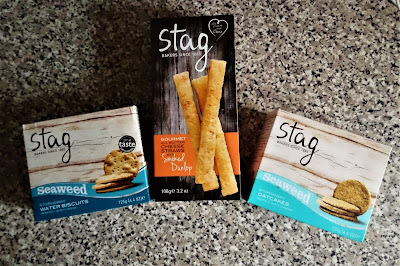 The Stornoway Water Biscuit with Hebridean Seaweed was voted Best Scottish Speciality Product in the 2013 Great Taste Awards. Whatever you fancy at Christmas I hope you all enjoy it. Good health to everyone of my readers and thank you for your support this year.